we can ensure about helping you with the most effective solutions to accomplish your organizational goals. Web Portal Development Services of Technologies are engrained with expertise and experience. 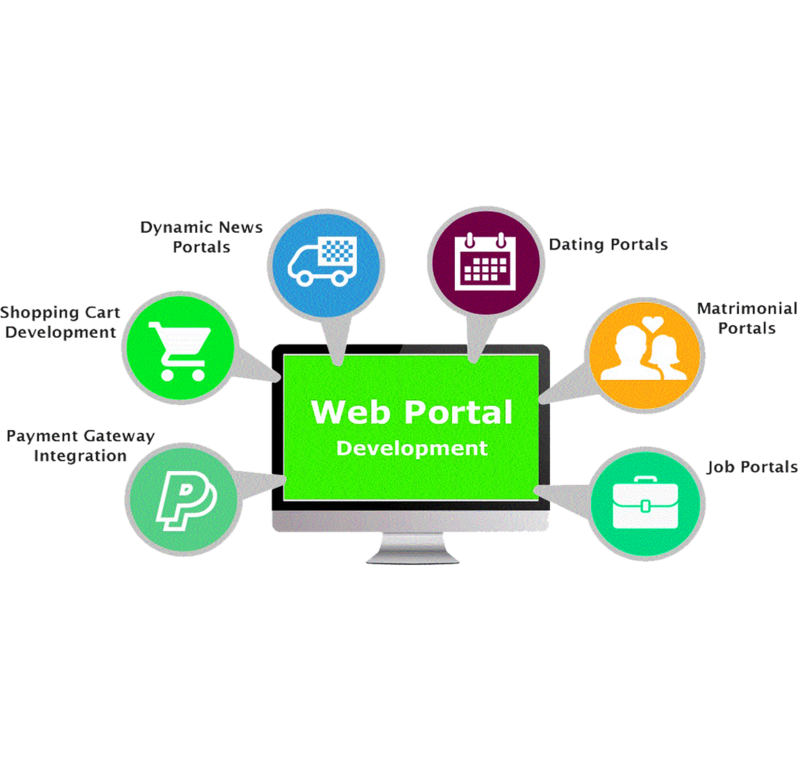 Web portal development involves proficiency at many levels whether it is architectonics design, Database Planning, Graphical User Interface design, and coding. 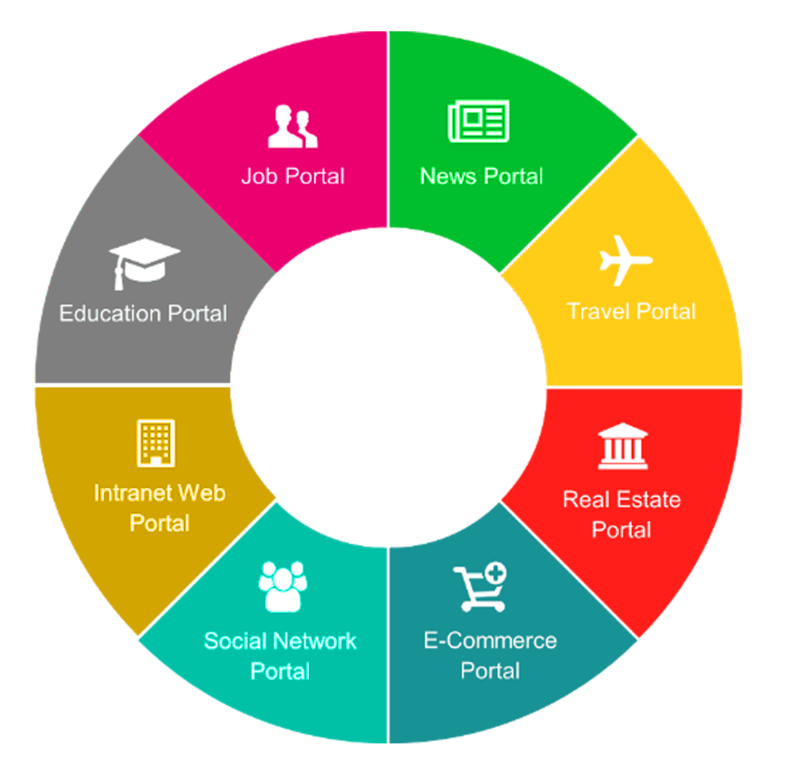 Web Portals are the best means of establishing your existence determinedly on the web. Our portal development services supply you with down to earth solutions that can upgrade your business in line with your responsibility and aim. A portal well executed, creates a brand for its owner and develops into a gateway for the cyberspace users seamless.